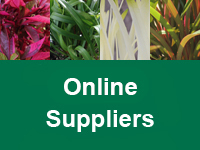 If you’re looking to buy Emporium plants, try one of the links below to find an online or wholesale supplier. Ozbreed plants are available at most good retail nurseries including Bunnings and Plants Plus. Not all nurseries will have every Ozbreed plant available. Get in contact with your local nurseries to ask which plants they have and if they can order from one of our wholesale suppliers. 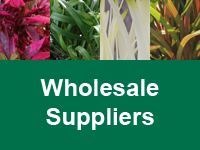 Alternatively, you can also contact your local wholesaler to ask which retail nurseries they sell to. If you have any trouble finding plants, please contact us. Below is a list of plants included in the Emporium Plants. Please note that the growers listed will supply a selection of the plants listed below and may not supply all of the plants in this range.